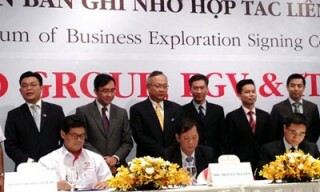 The Kinh Do Corporation (KDC) on June 22 announced that it will cooperate with two other companies to develop its new business segment of producing and trading cooking oil. 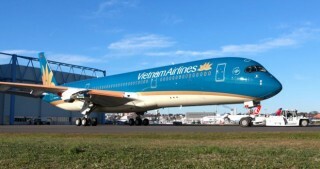 The national flag carrier Vietnam Airlines will offer free test flights on Hanoi – Ho Chi Minh City route on July 3 on the occasion of receiving its new wide-body airplanes, including 19 Boeing 787 and 14 Airbus A350. 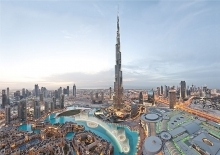 (VEN) - Emirates continues its record-breaking streak for its ice entertainment system which has been awarded the ‘World's Best Airline Inflight Entertainment’ at the 2015 SKYTRAX World Airline Awards for the 11th consecutive year. 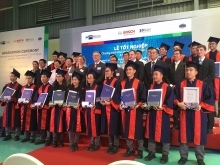 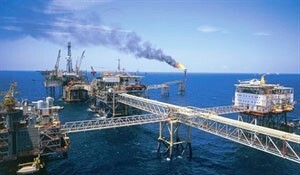 The Vietnam National Oil and Gas Group (PetroVietnam) has taken over three Chevron subsidiaries in Vietnam, namely Chevron Vietnam (Block B) Co. Ltd., Chevron Vietnam (Block 52) Co. Ltd. and Chevron Southwest Vietnam Pipeline Co. Ltd. 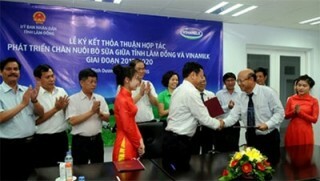 The Viet Nam Dairy Products JS Co. (Vinamilk) has signed a framework agreement for co-operation with Lam Dong Province for breeding dairy cows in the province through 2020. 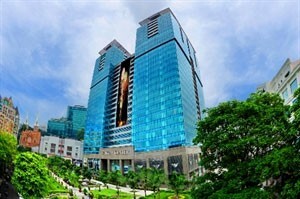 Vingroup recently launched a new retail model with specialised stores called VinDS, which sells healthcare, footwear, fashion and sports products in four different zones. 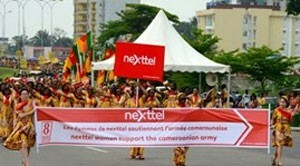 Nexttel Cameroon, formerly known as Viettel Cameroon, has celebrated a remarkable milestone with the welcoming of its two millionth mobile phone customer in the Republic of Cameroon in Central Africa. 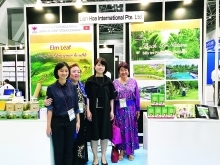 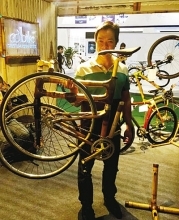 (VEN) - An Thinh Dau Tu, a premier unit-link product, is the harmonious combination between the life insurance protection benefit and wealth growing opportunities through the flexible choice of investing in different portfolios. 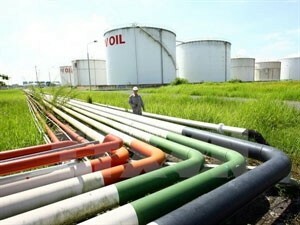 Despite sharp declines in crude oil prices, the Vietnam Oil and Gas Group (PetroVietnam) achieved satisfactory production and business results during the first five months of this year. 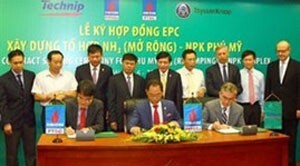 PetroVietnam Fertiliser and Chemicals Corporation (PVFCCo) on June 7 signed the EPC Contract with an international contractor consortium to revamp the Phu My NH3 and NPK complex.